The Nintendo Switch has become the go-to destination of late for successful "indie" titles (plus Skyrim) from the past couple years, and with good reason. It's the perfect opportunity for developers to re-introduce their games to a potentially wider audience, and one with strong desire for smaller games to play on the go. 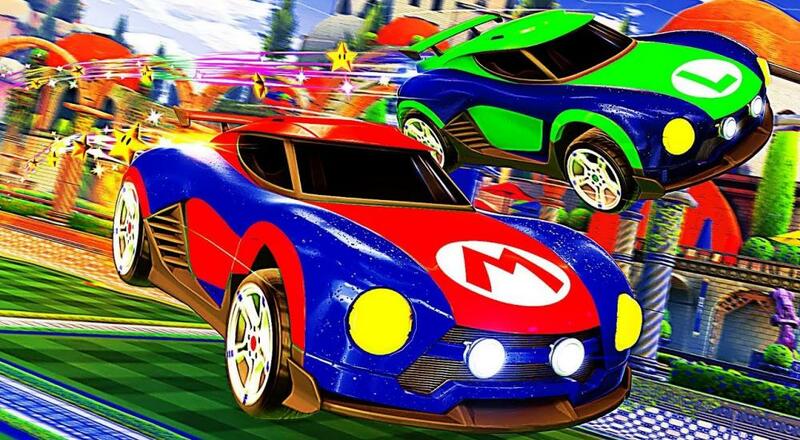 As a result, the announcement that Rocket League would be arriving on the platform this holiday season made perfect sense. Fans of the game simply had to patiently wait on a release date. Now, it's my pleasure to inform you that the game will be in our grubby little hands on November 14th. The game features co-op for up to four players in which you and your crew can take on a team of... moderately talented AI. 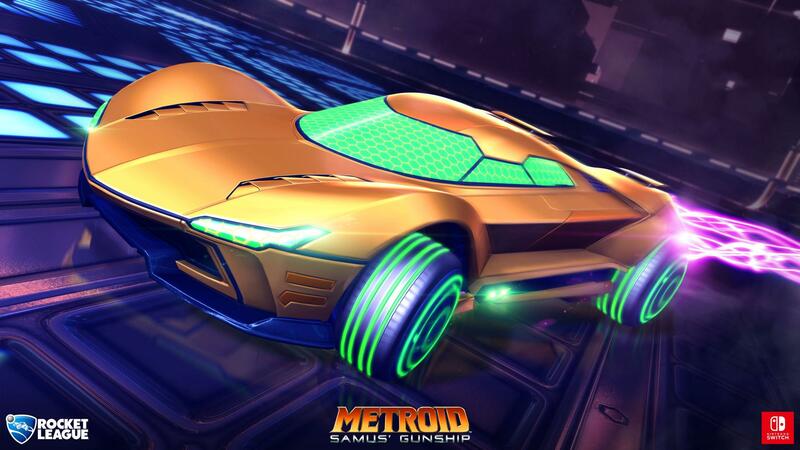 In case you weren't aware, Switch version will also feature some sweet Nintendo-themed cars upon release. I'm pretty pumped to rep my dude, Luigi, while I score sick freestyle goals (by that, of course, I mean whiffing on simple clearance shots). Page created in 0.2608 seconds.